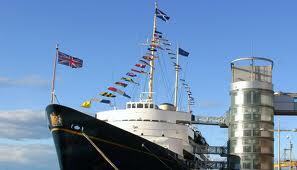 We spent a very enjoyable couple of hours yesterday visiting The Royal Yacht Britannia in Leith. In case you haven’t heard of it, she is considered to be one of the most famous ship’s in the world – for all the right reasons, I’d like to add. She isn’t remembered for the great tragedy that could have been averted (like the Titanic) and nor is she an unsolved mystery of modern times (like the Mary Celeste). No, the Royal Yacht Britannia, launched on the 16th April 1953 at John Brown’s Shipyard in Clydebank served the British Royal Family for more than 40 years, before being finally decommissioned in 1997. 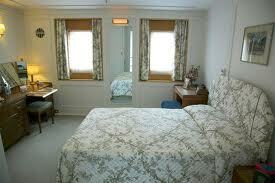 The Royal Yacht Britannia was originally meant to be a mobile haven for the Royal Family, in case nuclear war broke out with the Soviet Union. This queenly vessel has sailed all over the globe, clocking up more than a million miles. In addition to having carried British diplomats and dignitaries on over 900 official voyages, it was also used by the Royal Family for holidays and recreational getaways. In addition to being a second home to Her Majesty The Queen and the Royal Family the Yacht was also a grand host to political figures, kings, queens, prime ministers and presidents. Among the world leaders who have enjoyed the lavish hospitality of this famous yacht are Nelson Mandela, Sir Winston Churchill, and Bill Clinton. While, more famously perhaps, being used for the honeymoon of Princess Diana and Prince Charles. Walking around the ship, one can’t fail to notice the obvious differences between life on board as a passenger and that of a crew member. Whilst by today’s standards the living accommodation enjoyed by the Royal Family was by no means on a par with that of a 5 Star luxury modern cruise ship, it was perfectly functional and comfortable. 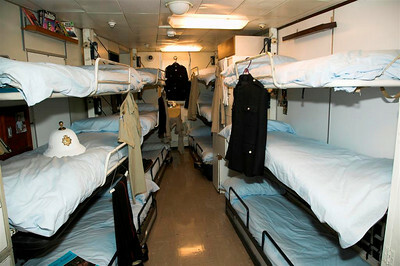 I could not help but feel sorry for the poor crew who had to spend months at sea in far from ideal conditions and absolutely nothing in terms of privacy and we didn’t even get to see the bunks for the lowliest of them either! I can however definitely recommend a glass of bubbly and a smoked salmon sandwich in the magnificent Tea Room on what was the Royal Deck and you can’t leave without buying a box of fudge from the NAAFI on board either! 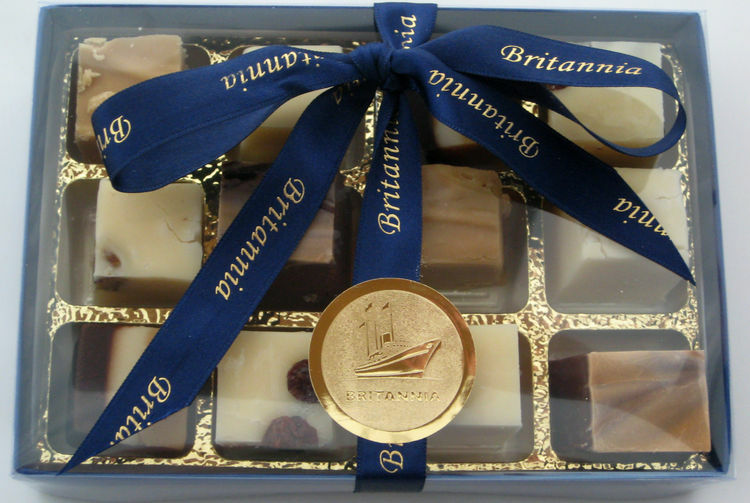 After it was decommissioned, Her Majesty the Queen declared that no other Royal Yacht would ever replace the Britannia. Today, moored permanently at Leith, Edinburgh, this magnificent vessel has become one of the most popular tourist attractions in Scotland. BBC News calls it “Scotland’s leading visitor-friendly attraction” and it has received Conde Nast Johansen’s prestigious UK’s Most Excellent Dedicated Venue title. Next time you’re in Edinburgh with a couple of hours to spare, it is well worth a visit.